Minneapolis, Minnesota is the sixteenth largest Metropolis in the United States. With a population of over four hundred thousand people. That is a lot of mouths to feed and that is good for the restaurant business. 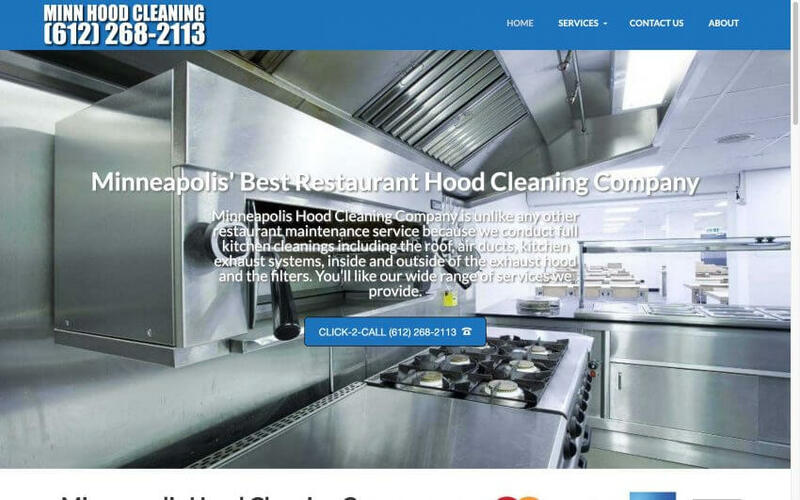 Hood cleaning is an important part of the restaurant business. Our client in Minneapolis is thrilled with the amount of leads we bring to the table for them. They recently landed a six commercial kitchen client! That is how powerful we are and we do change lives which is very rewarding.